There are few chocolate chip cookies that can stand up to those made at Culture, and their sophisticated “pop tarts” are almost as infamous. 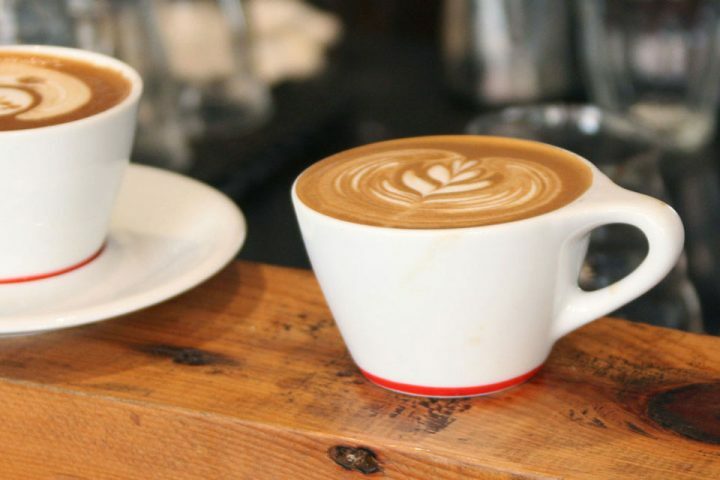 Culture has become one of the most successful independent coffee bars in Manhattan, thanks to their dedication to high-quality coffee. 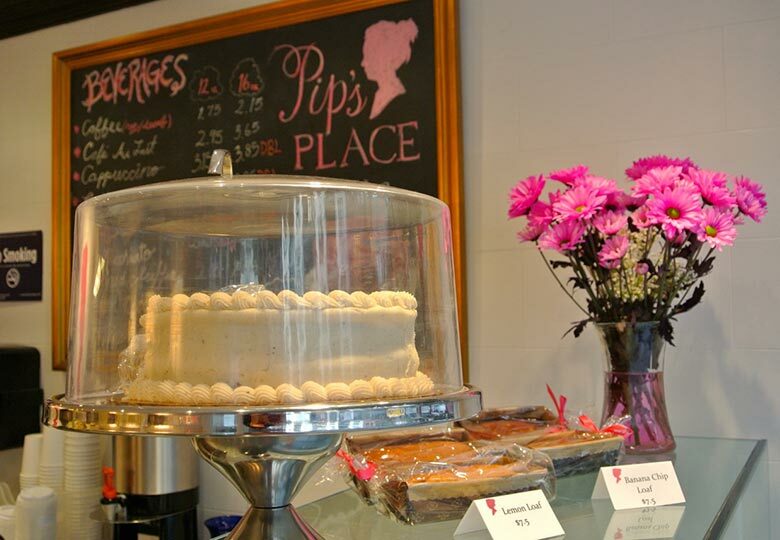 The trek to Pip’s Place is a delectable pilgrimage for anyone in need of gluten-free treats. 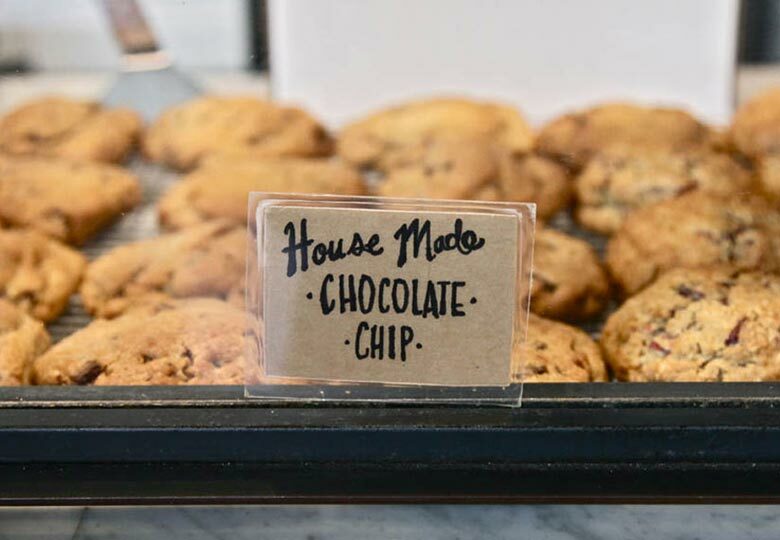 The founder, Denise, named the bakery after her daughter, who was diagnosed with celiac disease. 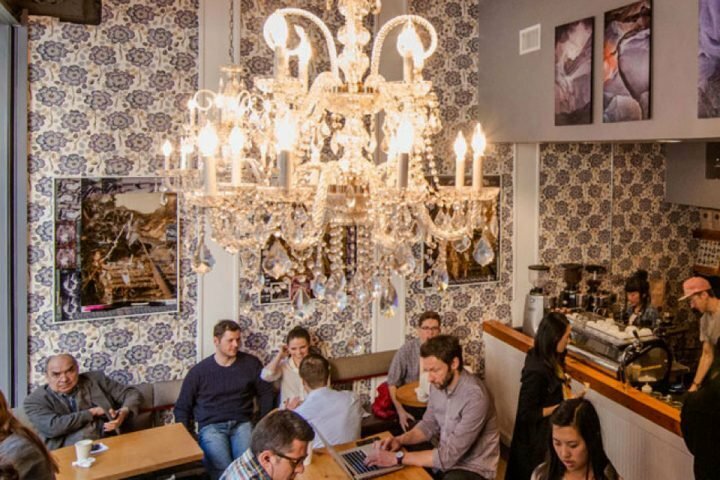 Denise churns out scrumptious pastries, including the wheat-free raisin scone, a favorite among regulars. 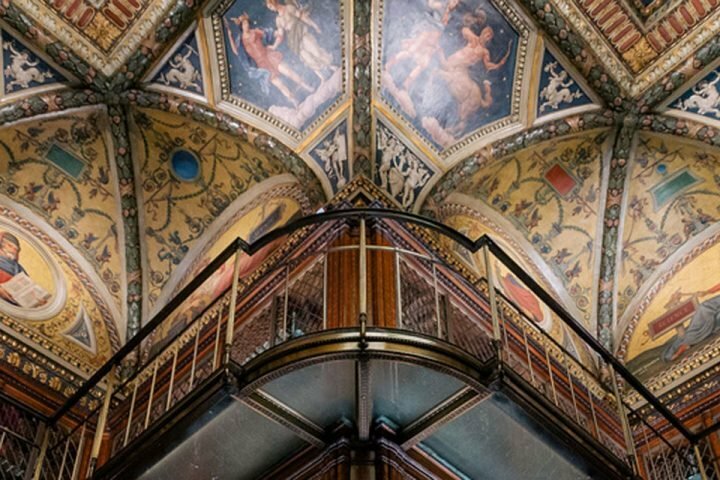 The chocolatiers at ROYCE’ pride themselves on their use of the highest quality ingredients. 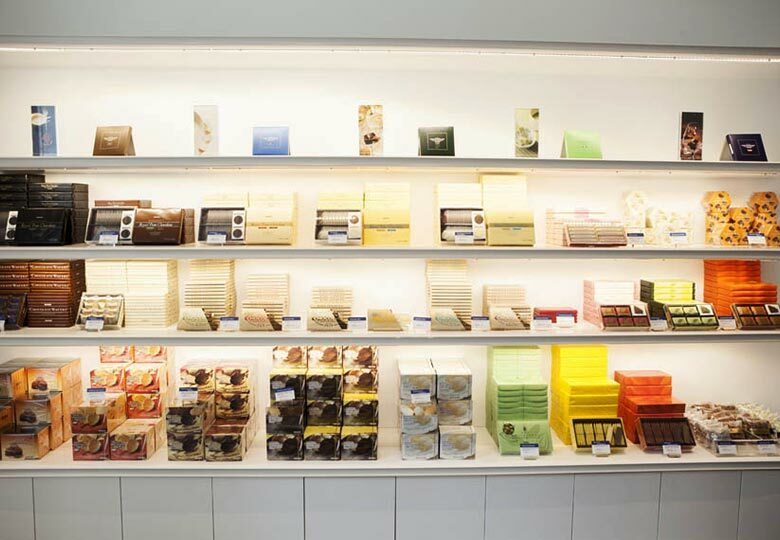 All the truffles, bars, and cookies are imported from Hokkaido, Japan and come in a variety of exciting flavors. Try one of their signature Nama chocolates. 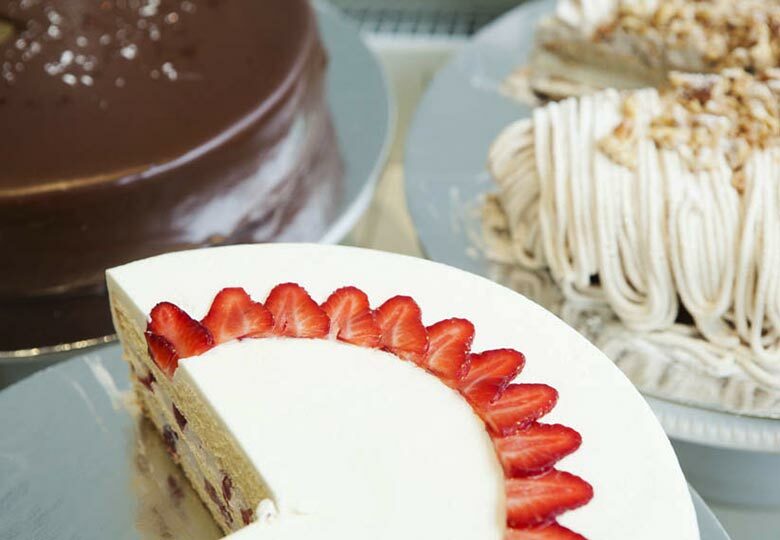 By blending French and Japanese pastry styles, Lady M has become famous for its extraordinary cakes. The Lady M cheesecake won an award from New York Magazine in 2006, and the special Mille Crepes, formed by stacking ultra-thin crepes and pastry cream, are well loved by Lady M fans.